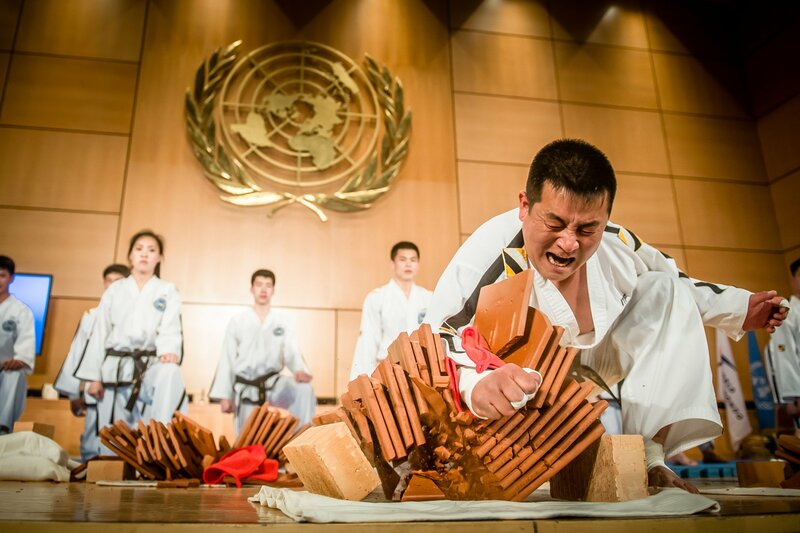 April 4 - Visually impaired judo will be included as a medal event at the European Games in Baku, organisers have today announced, after they won a resounding seal of approval for preparations ahead of the inaugural Games. 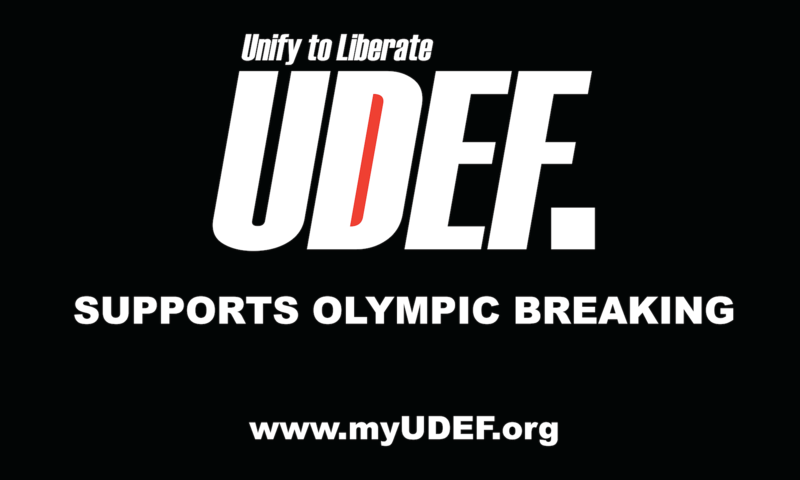 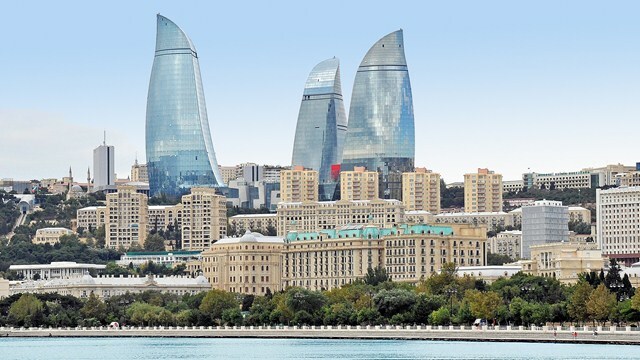 April 3 - More than 6,000 athletes in 19 sports will compete at the inaugural European Games in Baku, it was announced today as preparations for the event were praised as being "in very good shape". 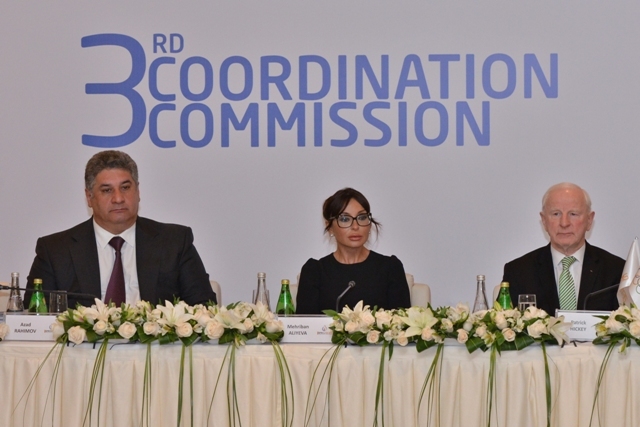 April 1 - The European Olympic Committees (EOC) Coordination Commission has arrived in Azerbaijan as it prepares to review progress for the inaugural European Games in Baku next year. 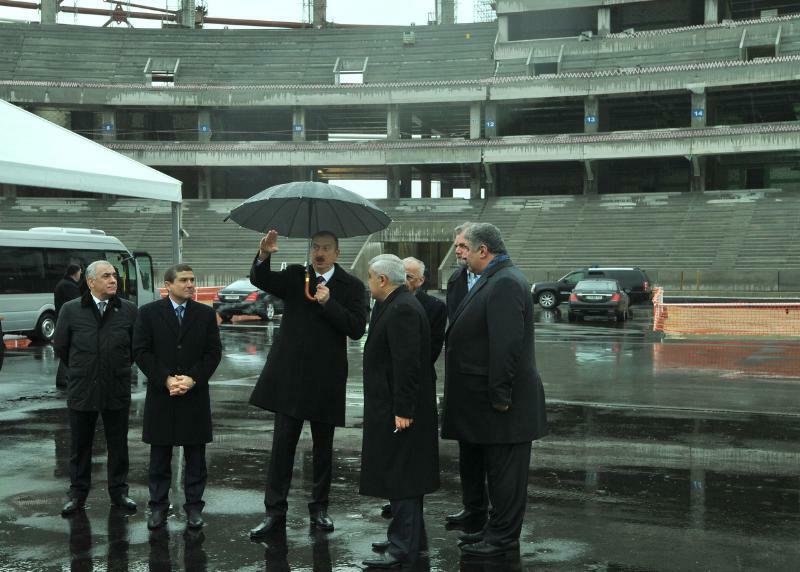 March 3 - Azerbaijan's President Ilham Aliyev has promised to provide "the best possible venues" at the Baku 2015 European Games following a visit to the new Olympic Stadium site in the capital. 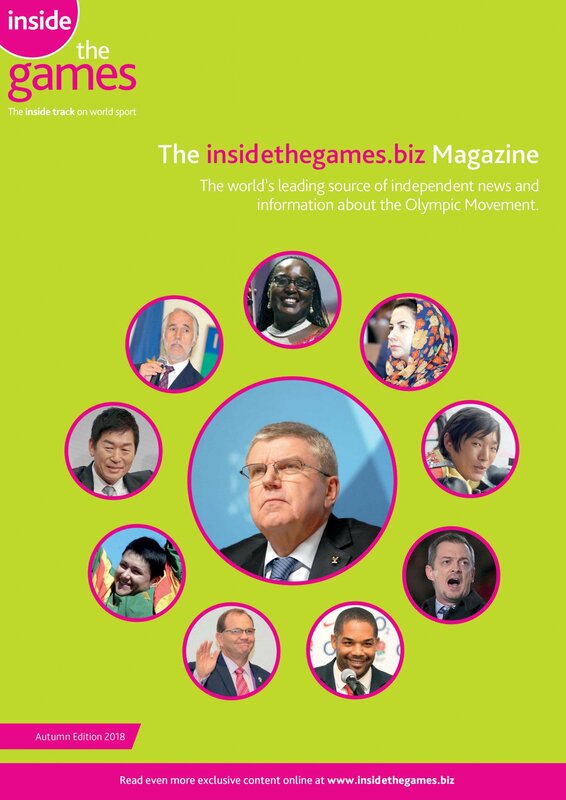 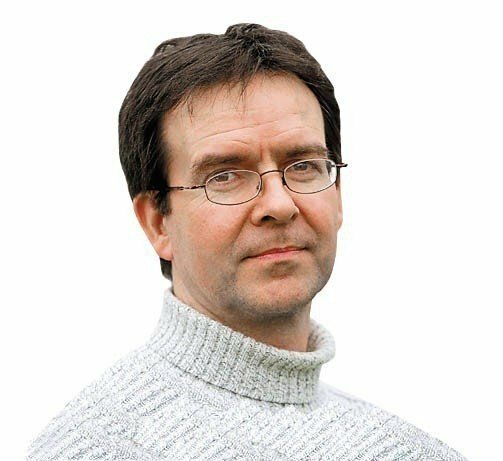 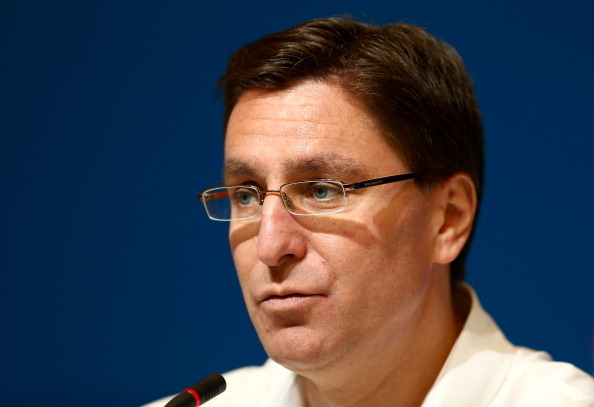 March 3 - Darryl Seibel has officially left his role as director of communications and Olympic media strategy at the British Olympic Association (BOA) but decided not to take up a similar role for the inaugural European Games in Baku in 2015. 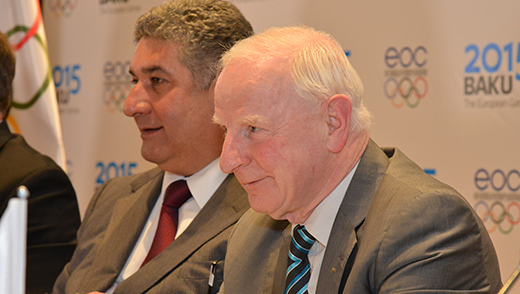 February 5 - European Sports Federations will receive a share from a €2.5 million (£2.1 million/$3.4 million) funding pot for their participation in the inaugural European Games taking place in Baku in 2015, European Olympic Committees (EOC) President Patrick Hickey has revealed. 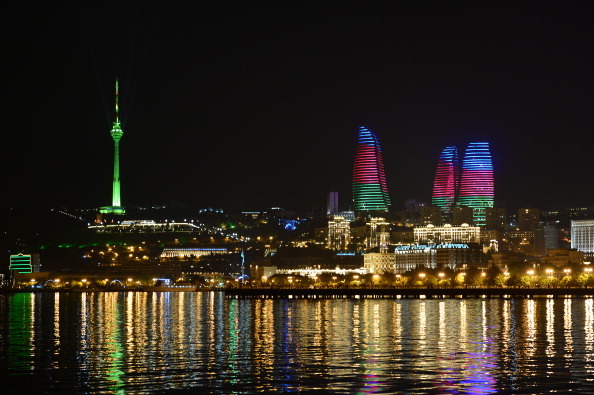 January 28 - The 500-day countdown to the start of the inaugural European Games in Baku has begun, with organisers promising they are "on target to host a spectacular festival of sport". 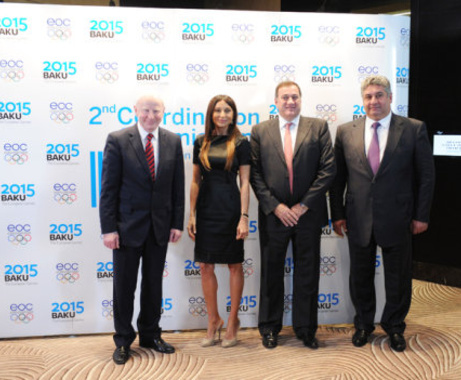 January 21 - Georges Guelzec, President of the European Union of Gymnastics (UEG), has travelled to Baku to propose a new format for its competitions ahead of the Baku 2015 European Games. 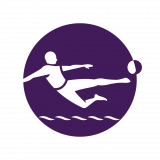 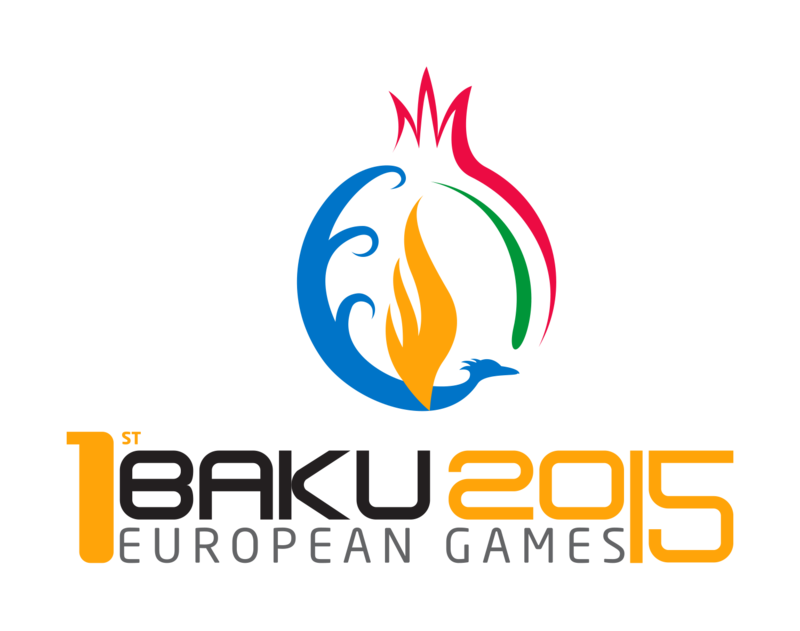 November 23 - Baku 2015 today launched its logo for the inaugural European Games at four simultaneous events across the continent. 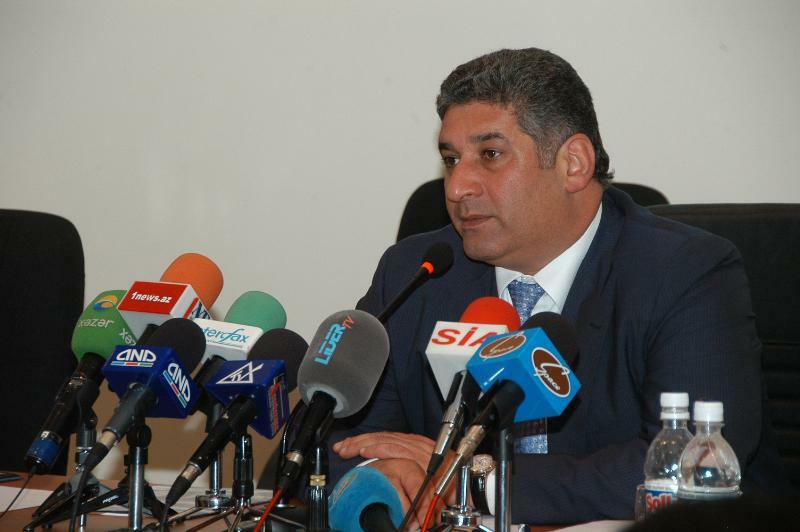 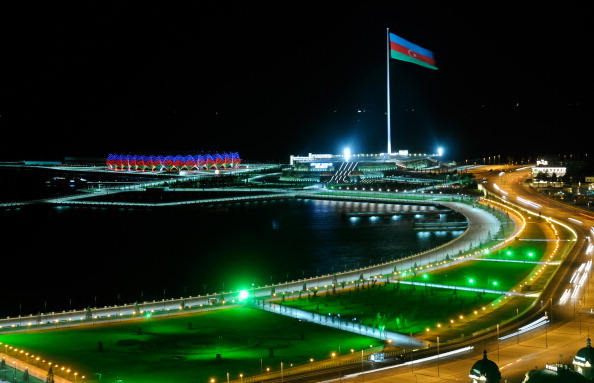 November 21 - Street athletics could feature as part of the inaugural European Games in Baku in 2015 it was revealed today. 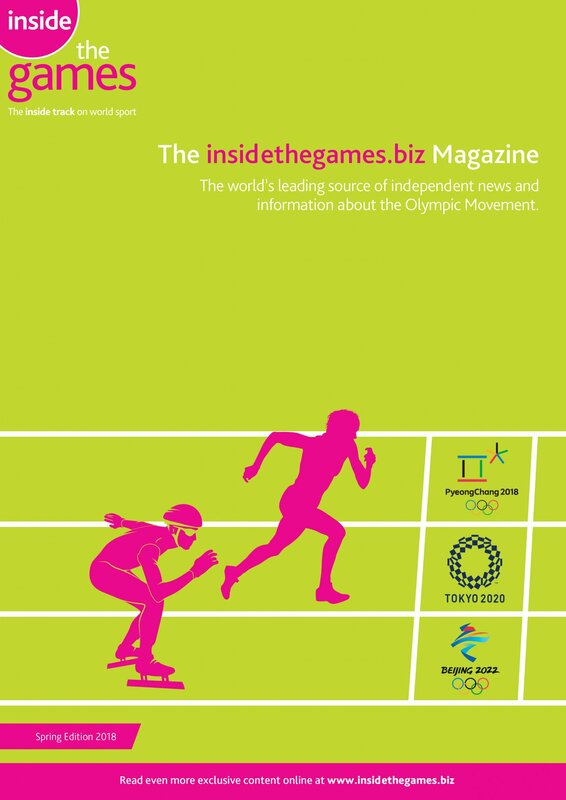 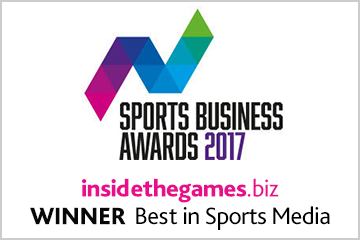 October 29 - Athletics could still be included on the programme of the inaugural European Games here in 2015, it has been claimed. 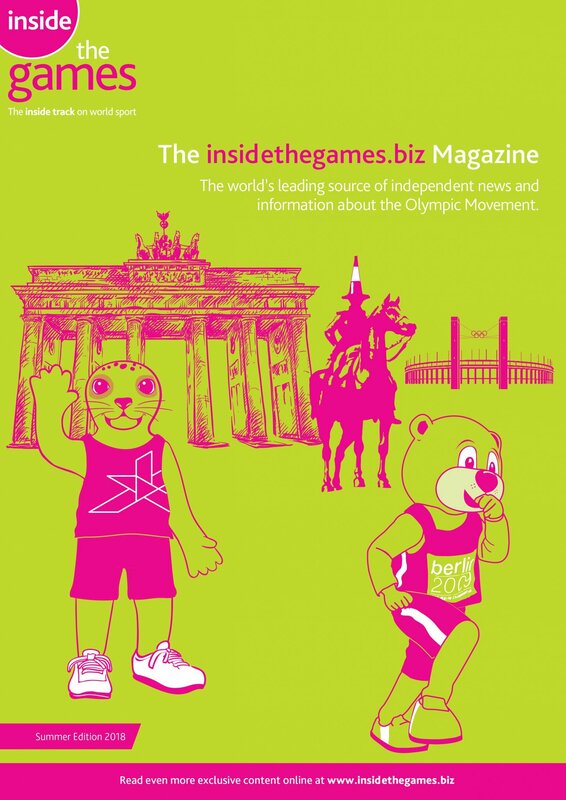 October 29 - Darryl Seibel has been appointed director of communications for the inaugural European Games here in 2015, it was announced here today. 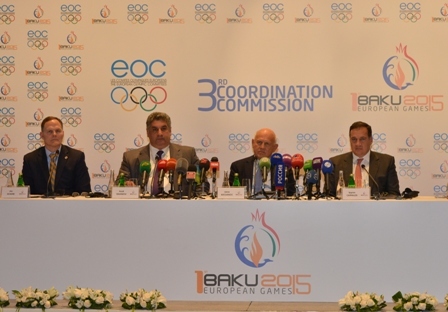 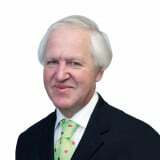 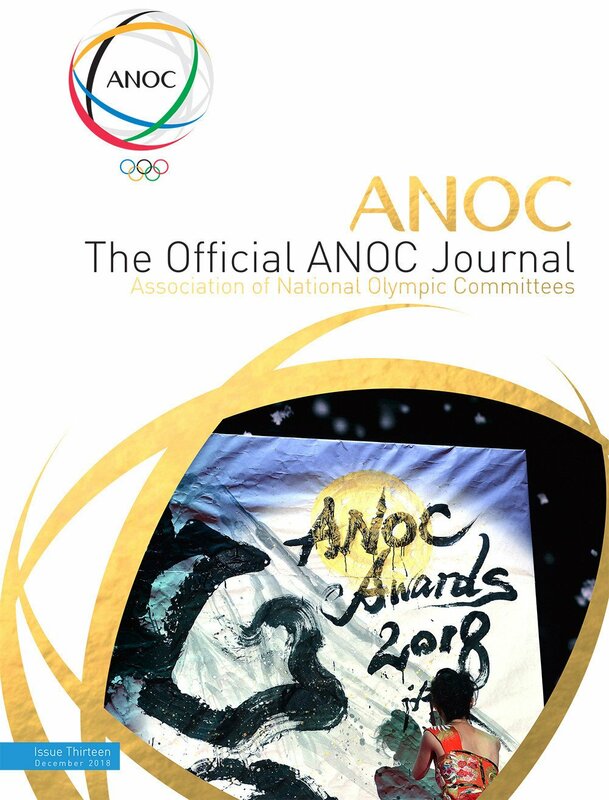 October 28 - Baku has been praised for the progress it has made in preparing for the inaugural European Games here in 2015 with Patrick Hickey, President of the European Olympic Committees (EOC), predicting that some of the facilities will be superior to Rio 2016. 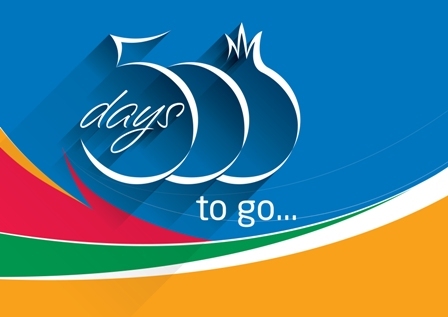 October 20 - Baku is today marking the 600 days to go milestone to the European Games, being held for the first time ever in 2015 in the Azerbaijani capital.